Ask anyone affiliated with the Texas Longhorns or Georgia Bulldogs how they feel about playing in the Sugar Bowl and they will say some complimentary. They will talk about being excited to play in the game and how tough their opponent is and how they are taking the game seriously. Basically, they are going to say all the things they should say. But will they mean it? The Longhorns players will, without a doubt. They are coming off the best regular season the school has seen in years. They stand to finish the season ranked and with ten wins—something no Texas team has done in quite some time. But the Georgia players…. If they feel snubbed by the CFP Committee, well—they should. 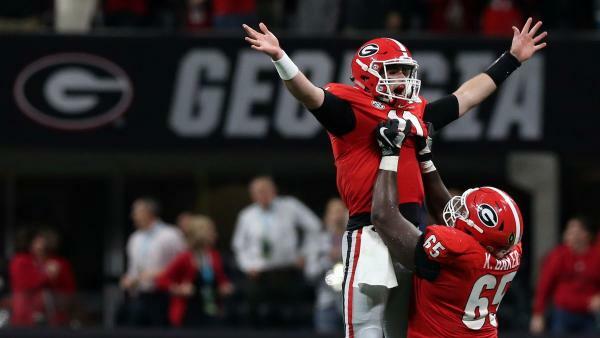 With how the semifinal games played out, it is not hard to make a case that the Bulldogs should have been in. Maybe not over Oklahoma but they could have definitely put up more of a fight than Notre Dame did. But will their minds be on the task at hand or the missed opportunity? If the Bulldogs don’t focus on the Longhorns, Texas has the talent to complete the upset. The Bulldogs are saying all the right things, of course. They are talking like they are focused on the game they are playing in rather than the one they feel they should have been in. If that is indeed the case, then the Longhorns are going to have their hands full on both sides of the ball. Georgia has one of the better all-around offenses in the country (14th in total offense). They do more damage with their running game (251.6 yards/game; 11th) then their passing game (227.2 yards/game; 69th). Most importantly, they get points on the board (39.2 points/game; 13th). Jake Fromm is a very efficient passer. So, while the Bulldogs may not throw a ton, when they do throw, they are pretty good at it. Should Texas somehow manage to slow down Elijah Holyfield and/or D’Andre Swift, Fromm and the passing game should be able to fill the void. The Texas defense isn’t bad at stopping the run (31st; 135.9 yards/game allowed). So, Georgia may need to pass a little more. Or the Bulldogs may want to throw more since the Longhorns are not great at defending against the pass (114th; 265.2 yards/game allowed). The best defense for Texas is going to be their offense. The longer they can hold onto the ball and the more they can score, the better. 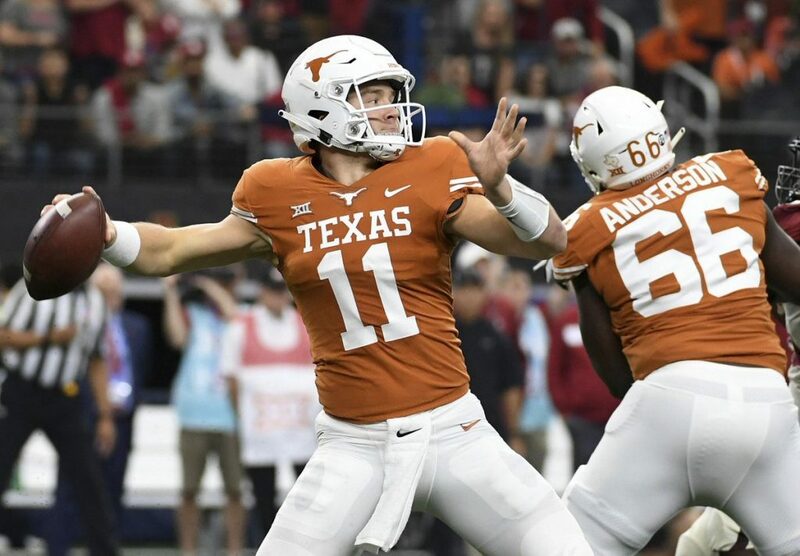 Doing either or both will allow Texas an opportunity to dictate the flow of the game—something they will need to do if they are going to have a chance to win. But can they do so with the 51st ranked offense (total offense) against the 13th ranked defense in the country? Texas has a good quarterback in Sam Ehlinger. When he gets on track with his receivers, he can carve up a defense. It will help that the Bulldogs are going to be down one defensive back (Deandre Baker; choosing to skip the game to ‘prepare’ for the draft). But the Longhorns are not even close to being in the same class as Georgia. They haven’t faced a defense anywhere close to as talented and tough as Georgia’s. They have faced another top-rated offense (Oklahoma) but they couldn’t really do much against them. There is no reason to believe the Texas defense will have any success against the Bulldogs offense. Take Georgia to win this one, straight up and against the spread (-12.5). As for the over/under—most of it (58) will have to come from Georgia. Could they score 40 or 50 points? It is possible, so take the over.